you told me about your grandma and it made me sad for you and her. wow my heart is beating quickly… get up!! quick!! i put new posters up in my room and they’re supposed to be empowering, but now my room looks like a stranger’s room and that’s just not right. the shirt with the strawberry on it makes my arms look weird. what you think sounds like art, i think it sounds like garage punk which is art, but the type i wanted to think you liked. champagne supernova?? what does that even mean Oasis? what does it mean?! is it a collection of two different words or is it a phrase or a something only someone at NASA would understand or none of those?? what does it mean good? god, what does it mean? i have a lot to do that i put off until 9 pm, but if i do it all i won’t get enough sleep which means tomorrow at around 9 pm i will start feeling anxious, which just won’t do tomorrow. i shouldn’t have done that and i knew i shouldn’t do it before i did it, but then, i did it and it wasn’t worth it, i shouldn’t have done it. it’s 10:45 pm, so it’s inevitable that tomorrow no matter what, at around 9 pm, i will start feeling anxious; i’m pretty much screwed. it’s ok that you’re not around very much anymore, but i miss you and that makes it feel like it’s not okay. but i would never want to make you feel bad, therefore, it’s all okay. i slept for 30 minutes today in the middle of the day, which was weird because i don’t sleep during the day but i wished i could have slept for longer at the time, but i couldn’t because i had to practice speaking spanish that doesn’t even help because i forget how to say grass every single time no matter how many times i write it down. at this point, i’ll just stay up all night because it’s inevitable that tomorrow, no matter what, at around 9 pm i will start feeling anxious. 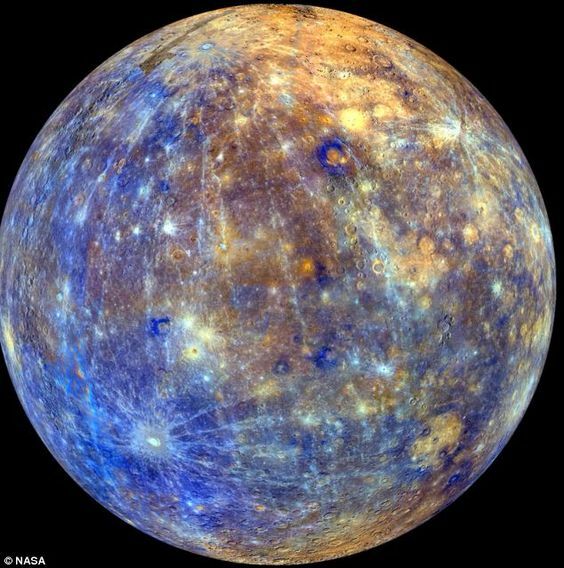 is mercury in retrograde or is the world ending? ?